Moorooka Early Learning Centre has been a long standing structure within the local community, providing childcare to working families since the early 1950s. It is unique in its design and operates out of a church building that has been revived to reflect a warm, caring and functional childcare centre. Until 2005, MELC operated under the name Mother Goose Childcare Centre and was run by a small team of educators. Barb and Ross, the current owners, purchased the business in 2006 after it was renamed Moorooka Early Learning Centre and have been the backbone of it’s growth and development since. Until 2008 MELC operated out of a single room with a small dividing wall for the Junior Kindy and was licensed to care for 24 children. 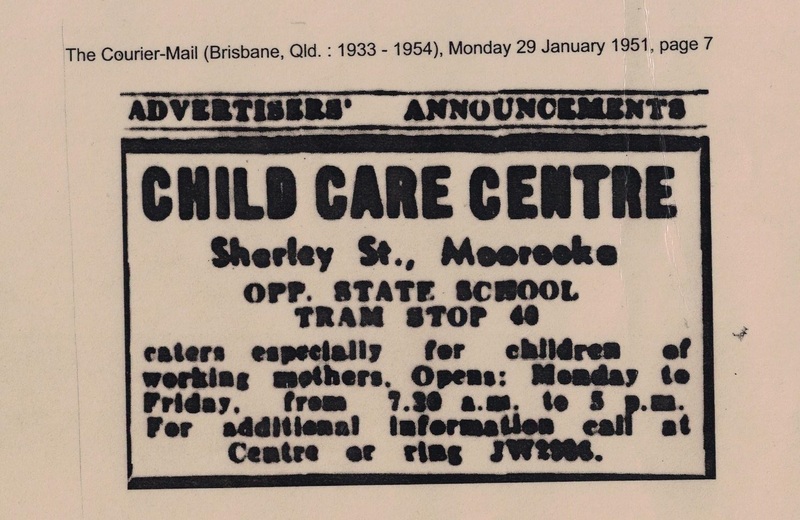 As the community of Moorooka grew, so did the demand for childcare. Moorooka Early Learning Centre embraced the opportunity to expand with a second room being built in 2009 to increase the number of vacancies to 34.